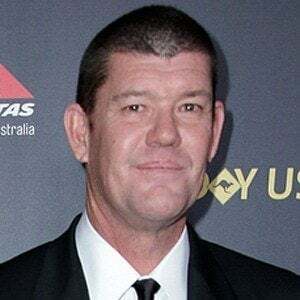 Australian businessman who inherited control of his family's company, Consolidated Press Holdings Limited. 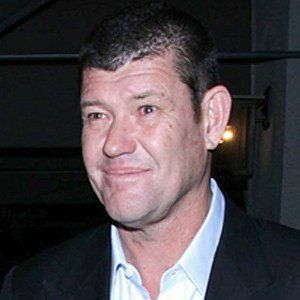 He was the world's richest Australian in 2006 and 2007. His father did not want to send him to college and instead put him to work at a cattle station. He was a chairperson of Crown Limited, one of Australia's biggest resort groups. 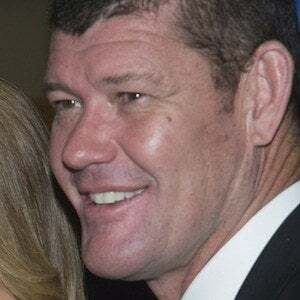 He is the son of the media mogul Kerry Packer and grandson of Frank Packer. In 2016, he got engaged to singer Mariah Carey. They broke up later that year. He was previously married to singer Erica Packer. He and Alex Hartman are both high-profile businessmen from Australia.